A beautiful community built by Lennar Homes, At the Bay boasts many amenities including a community recreation room, pool, spa, children's park and is dog-friendly. 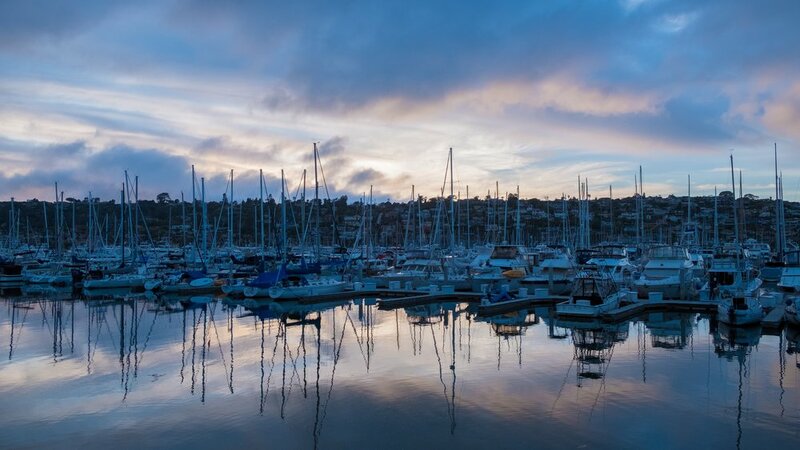 Located near the beautiful skyline of Point Loma with an array of eateries, shopping, museums, art and more at Liberty Marketplace or a quick drive into historical Old Town and Downtown San Diego. Locals and visitors have plenty of options at their fingertips. Enjoy San Diego living in At the Bay's two communities, Shona and Cabrillo. It's easy to see how so many fall in love with America's Finest City. From foodie destinations like Liberty Market Place to outdoor exercise, family time and activities, San Diego does not disappoint! Within close proximity to many of San Diego's premier areas such as Point Loma, Old Town, Little Italy, Downtown San Diego, Ocean Beach and Pacific Beach, At the Bay has it all at your fingertips!